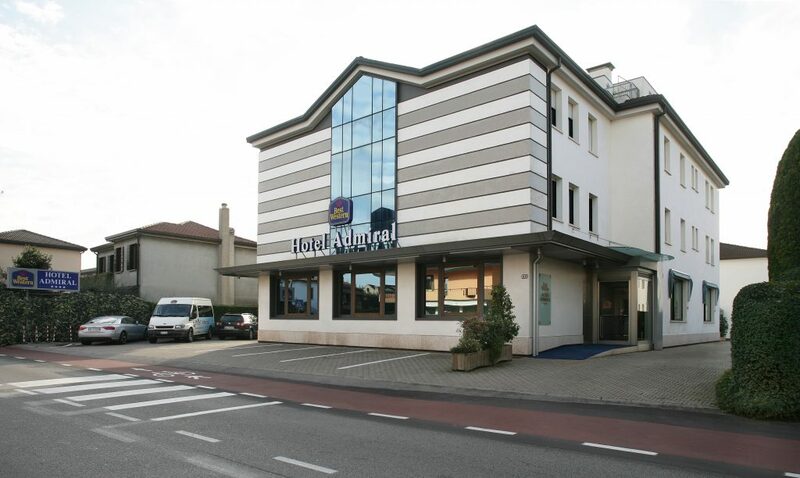 iH Hotels Padova Admiral is a 4-star hotel with 46 finely furnished rooms, 3 meeting rooms and a small wellness center. The building is on two floors and features also two outbuildings where Superior rooms are located. The spacious common areas, recently renovated, are comfortable and welcoming. The hotel’s strategic position, 5 minutes from the motorway exit, allows guests to easily reach the station, the industrial area and the PadovaFiere exhibition centre. Moreover, thanks to the bus stop right in front of the hotel, you can easily reach the main attractions of the city of Padua, rich in historical monuments. iH Hotels Padova Admiral is an excellent choice for both business and leisure travellers, as well as those visiting Padua for a weekend or a longer stay. The hotel offers quality accommodation at the best rates, as well as a wide range of services designed to meet the needs of our guests. Our team is ready to welcome and pamper you to make you feel at home Our rich breakfast includes a wide selection of typical products, both sweet and savory, and is ideal to give you the right charge to start your day. iH Hotels Padova Admiral offers a comfortable Lounge Bar where guests can taste the typical “Spritz”, a local cocktail, or other drinks. In addition, the hotel has three meeting rooms which can be set up to meet different specifications and to host business meetings or other types of formal meetings. 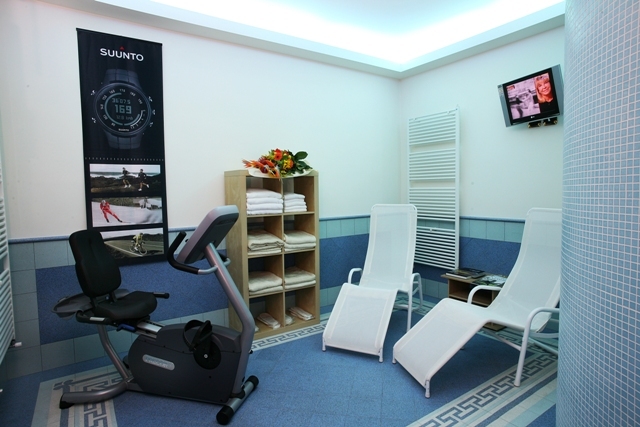 Furthermore, a small fitness corner equipped with room bike and sauna is available for those who want to keep fit or simply relax in the sauna. The wi-fi optic-fibre connection ensures fast and efficient connection throughout the hotel facilities. A large parking lot monitored by a CCTV is also at your disposal.